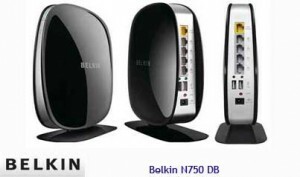 Belkin N750 DB Router, Belkin’s exclusive MultiBeam antenna technology gives you maximum throughput while minimizing dead spots for optimized video streaming from multiple devices, virtually anywhere in your home. The Belkin N750 DB Router comes with some nifty-sounding features: Self-Healing, Video Mover, Print Zone, and Memory Safe. 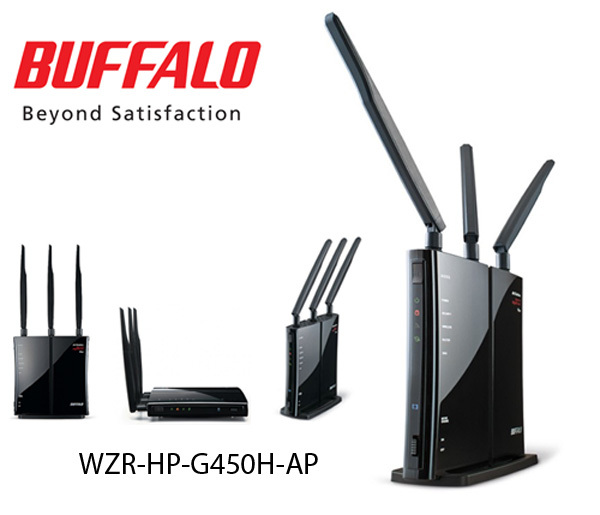 Despite the fancy names, these are just standard features found in most, if not all, similarly configured routers. The Belkin Router Manager appears in your system tray (Windows) or menu bar (Mac). Its icon indicates the current status of your Router and also allows you to access your Router’s settings to make changes. 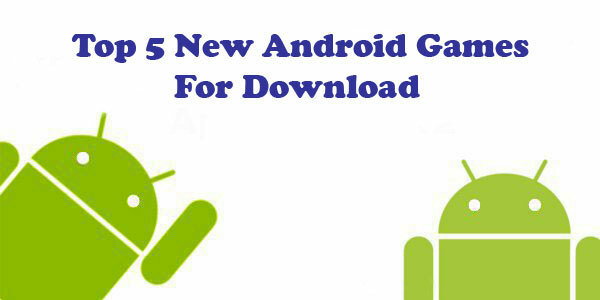 It also provides quick access to software that came bundled with your Router. The router has two built-in USB 2.0 ports to host printers or external storage devices. Unfortunately, its network storage, though it works well, in our testing only provided sufficient throughput speed for mild data sharing or music streaming. You can share a USB hard drive or flash drive to your network via your Router’s USB port. Once connected, you can share files and music with other computers and devices within your network. You can manually check the status of your shared drive by visiting the USB Print and Storage Manager, found under the Belkin Router Manager icon displayed in your system tray (Windows) or menu bar (Mac). The N750 DB would be a much better value if it delivered faster performance on the 2.4GHz frequency band. As it stands, it’s a good choice for inexperienced users with simpler needs, or if you just need a router that can share a printer and network storage. The good: The affordable Belkin N750 DB Wireless Dual-Band N+ router offers fast 5GHz wireless speeds and has two USB ports for hosting an external storage device or printer. The bad: The Belkin N750 DB’s 2.4GHz wireless speed and 5GHz range could be better, and its current firmware doesn’t support IPv6.